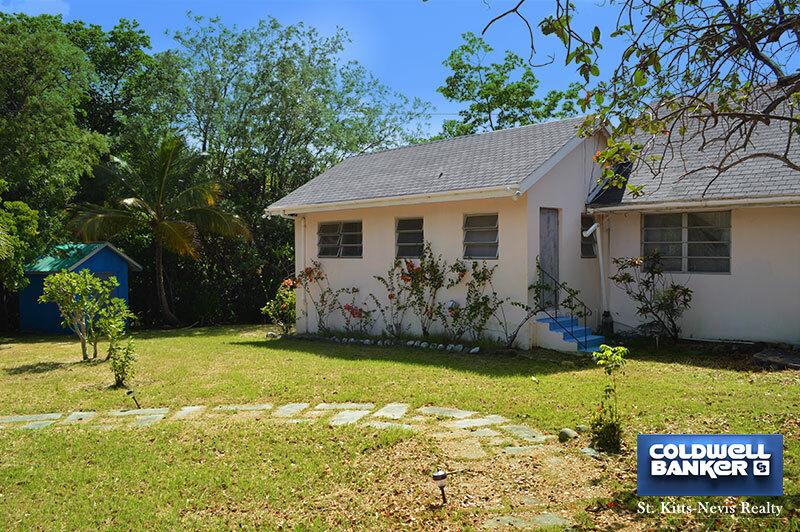 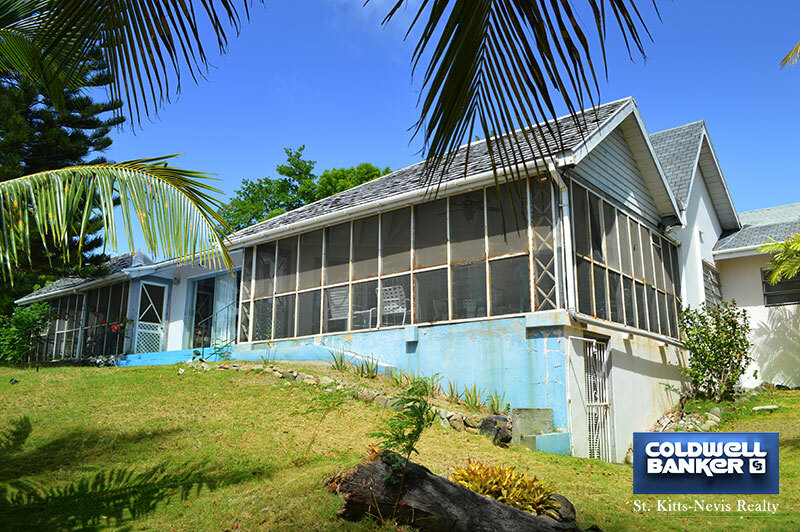 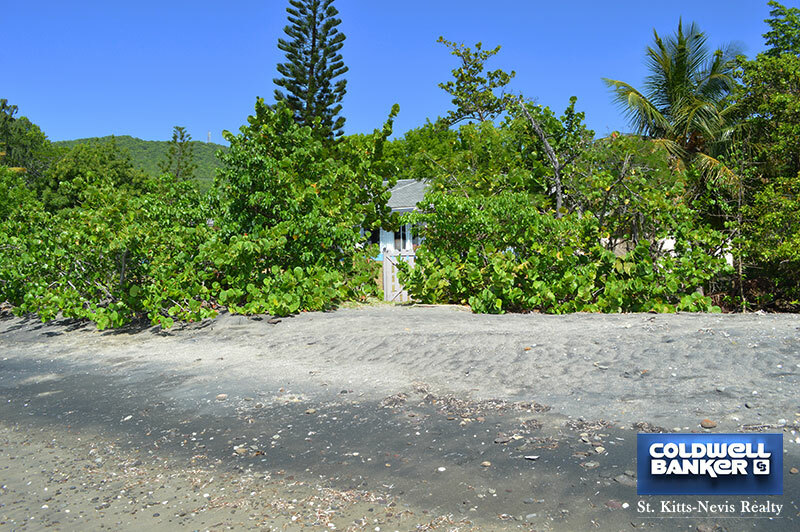 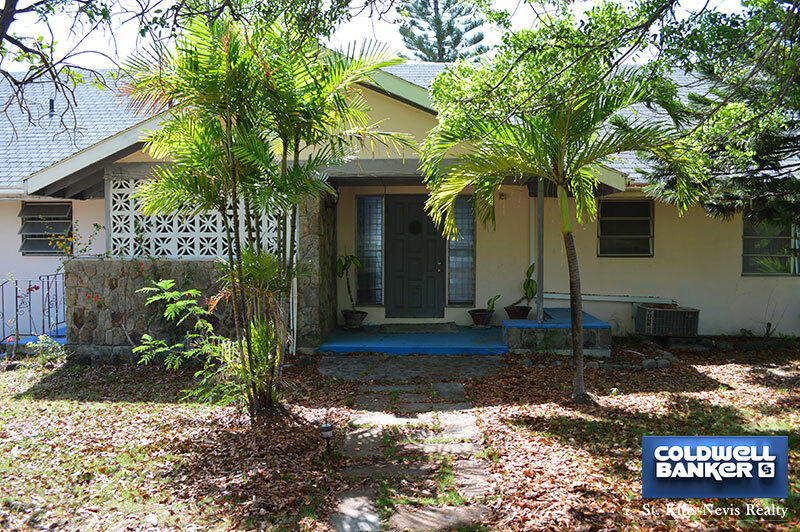 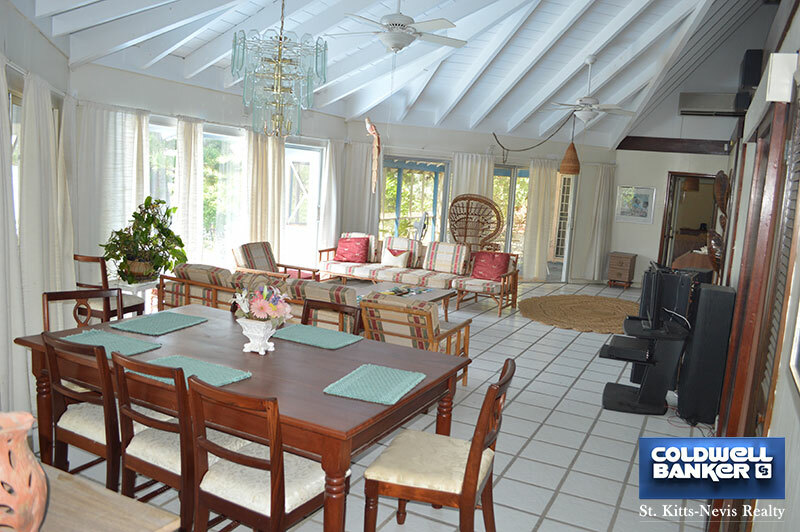 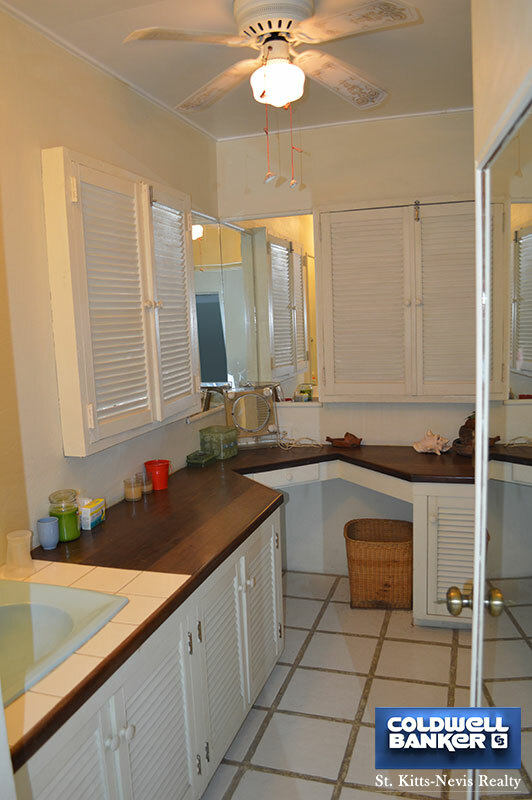 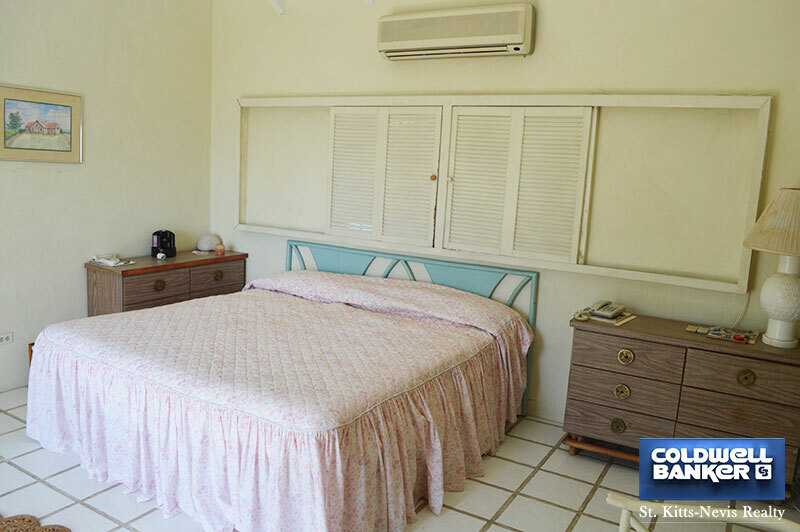 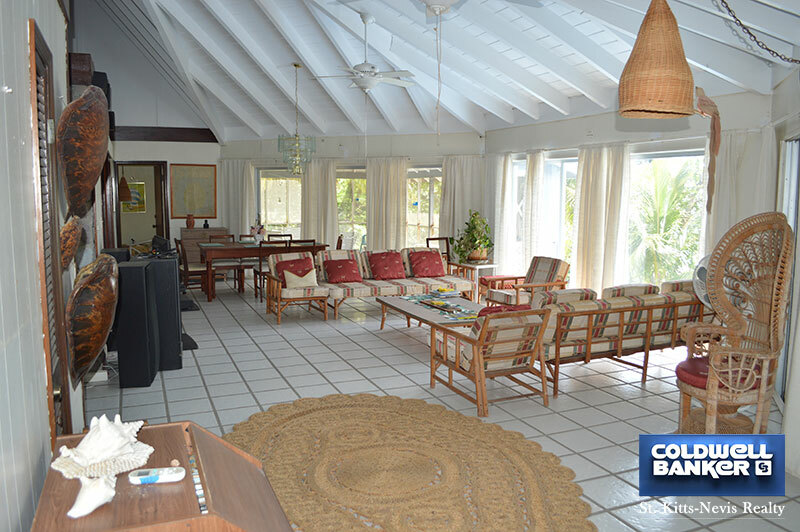 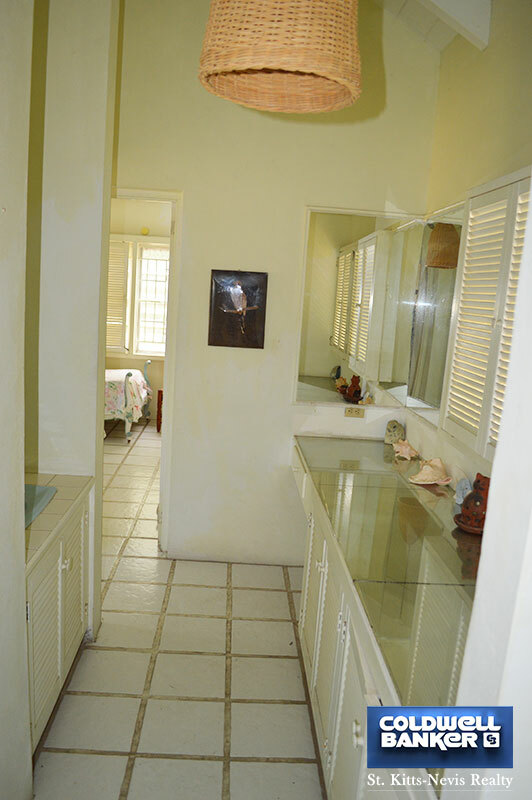 A four bedroom villa located right on the beach in the prestigious Jones Estate residential area of Nevis. 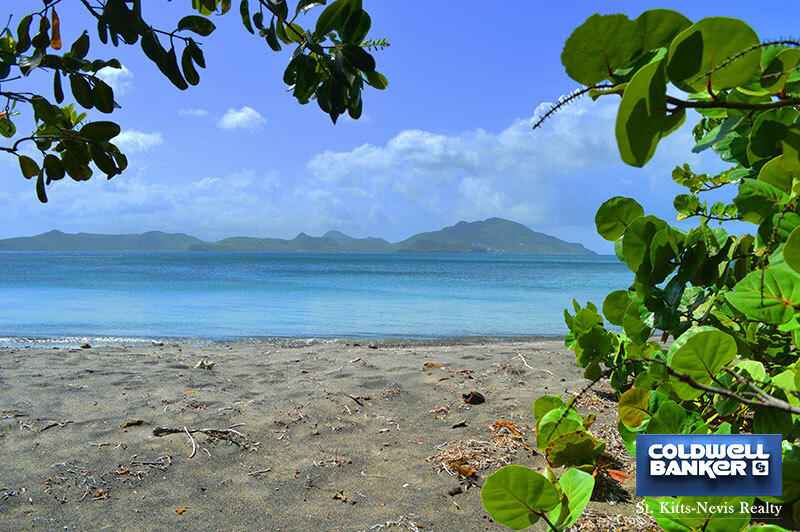 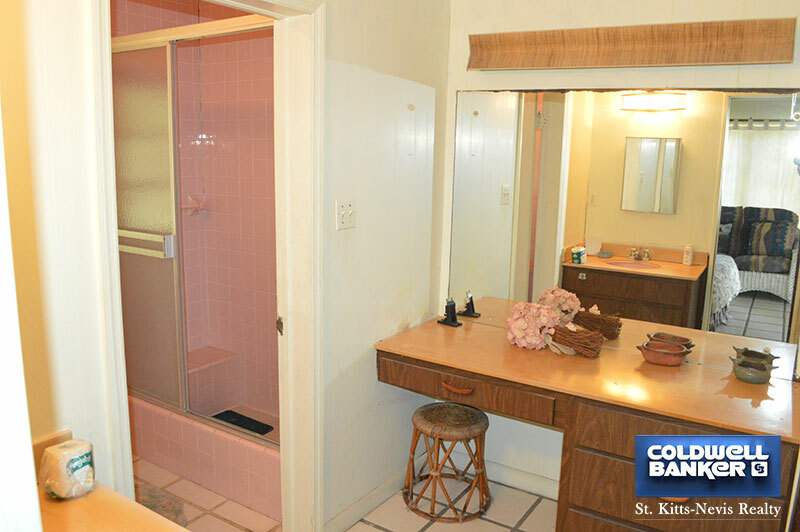 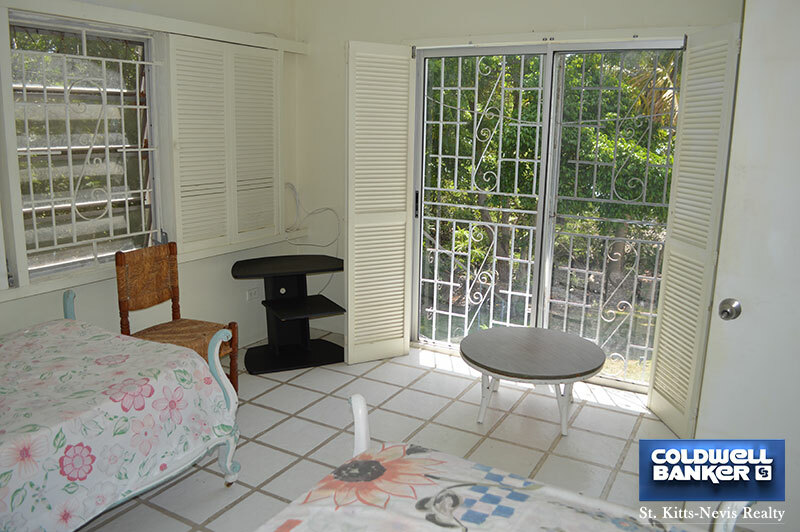 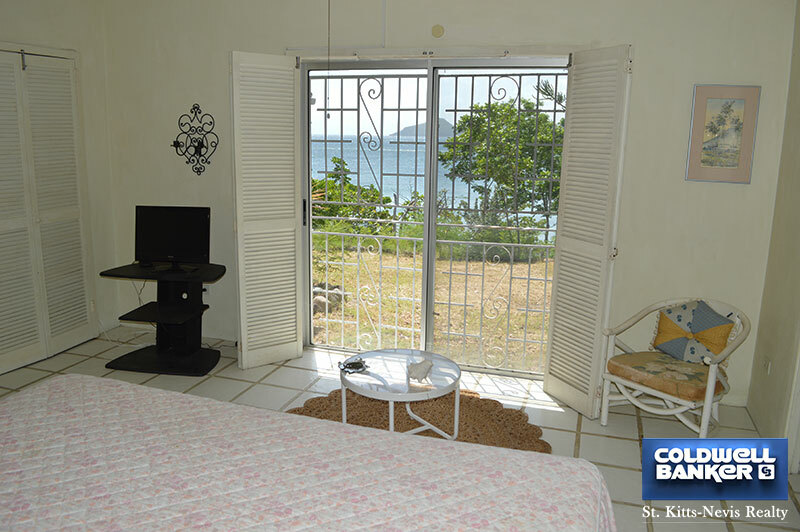 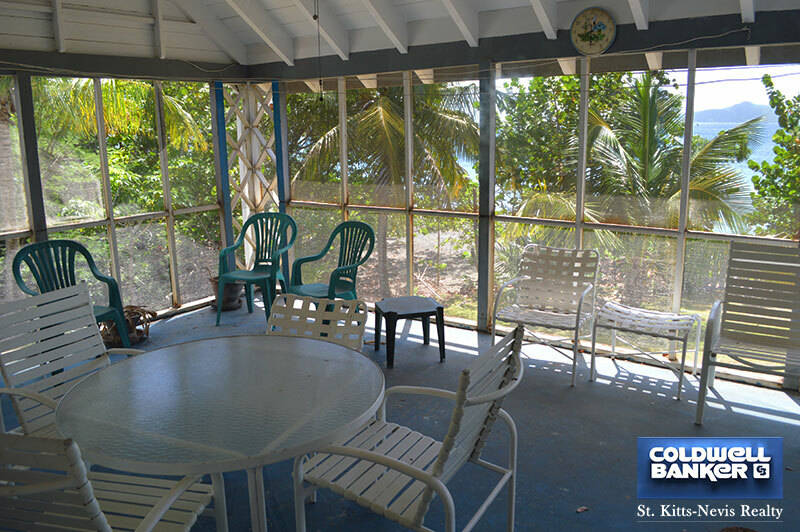 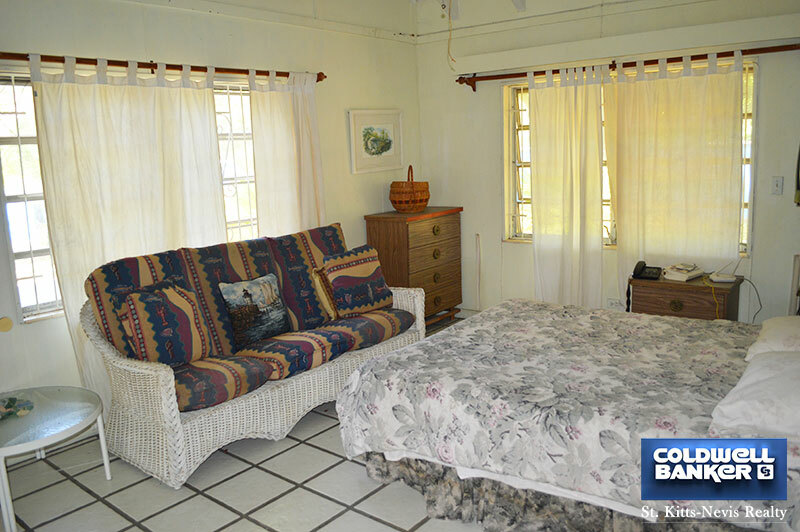 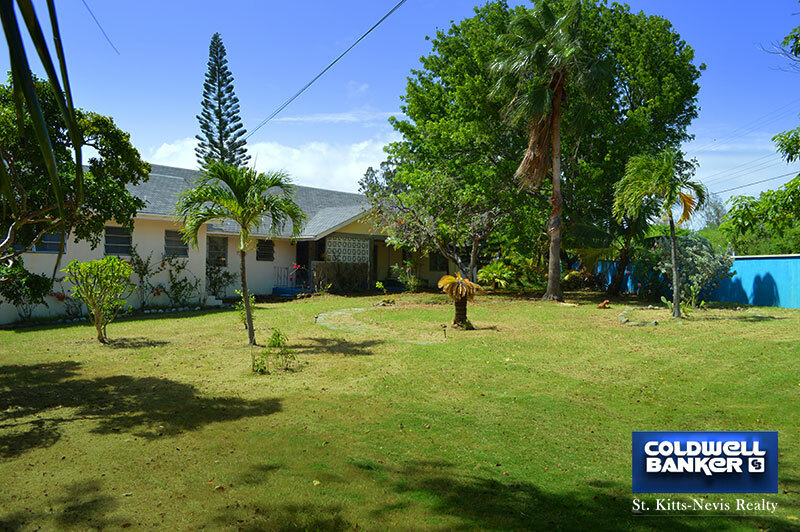 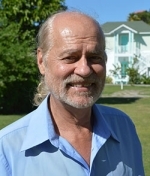 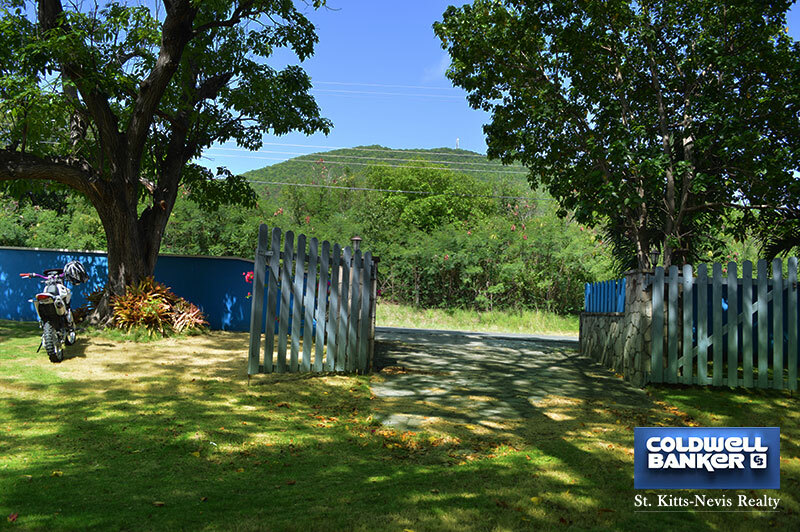 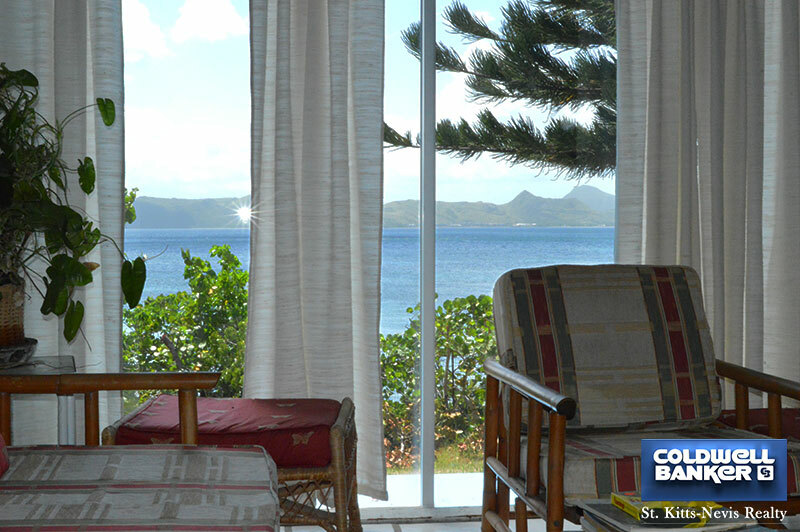 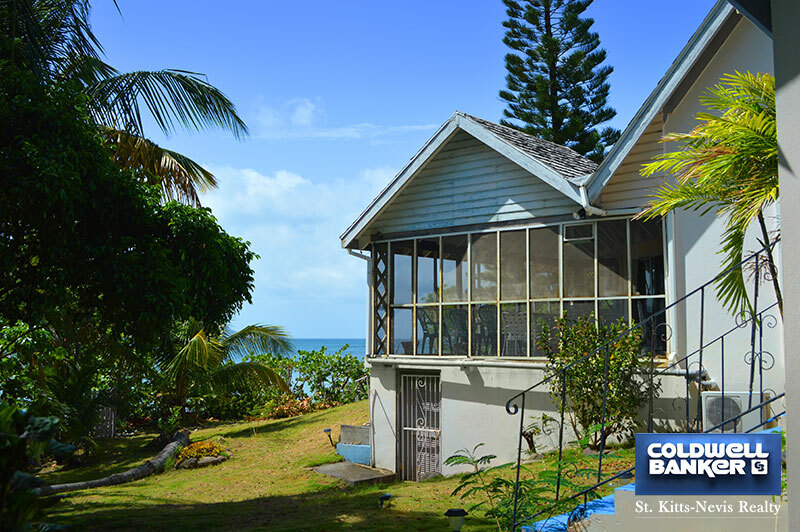 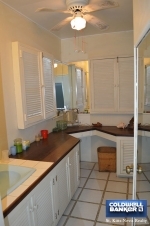 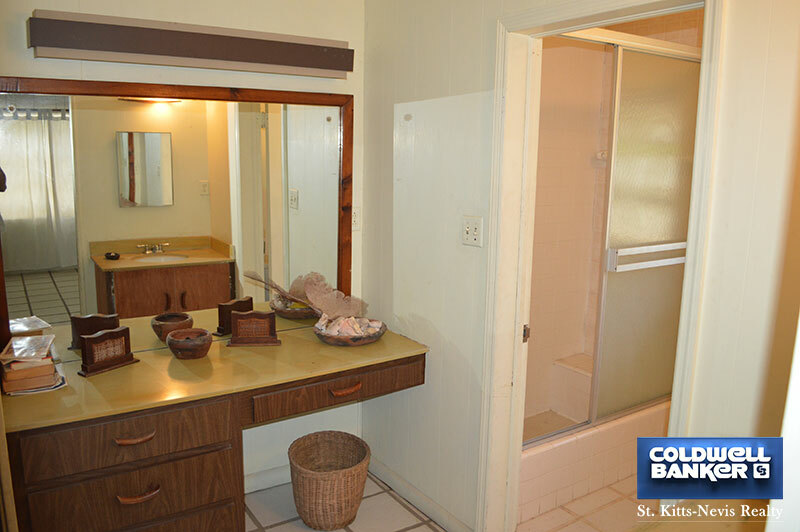 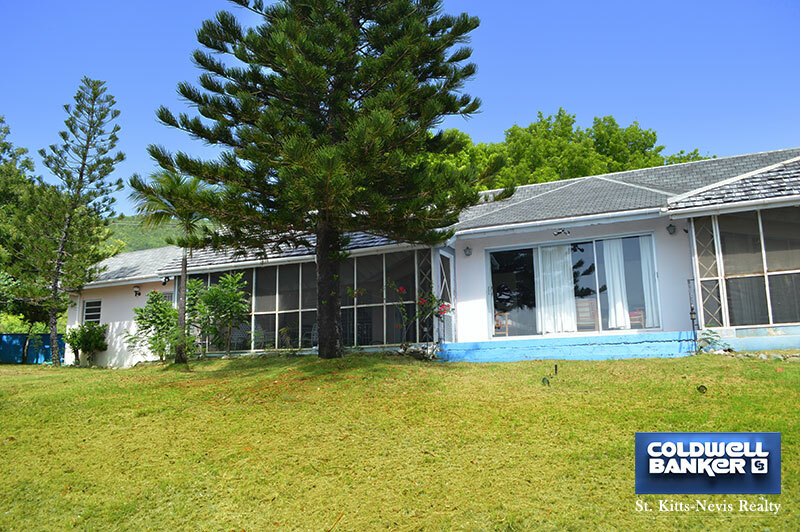 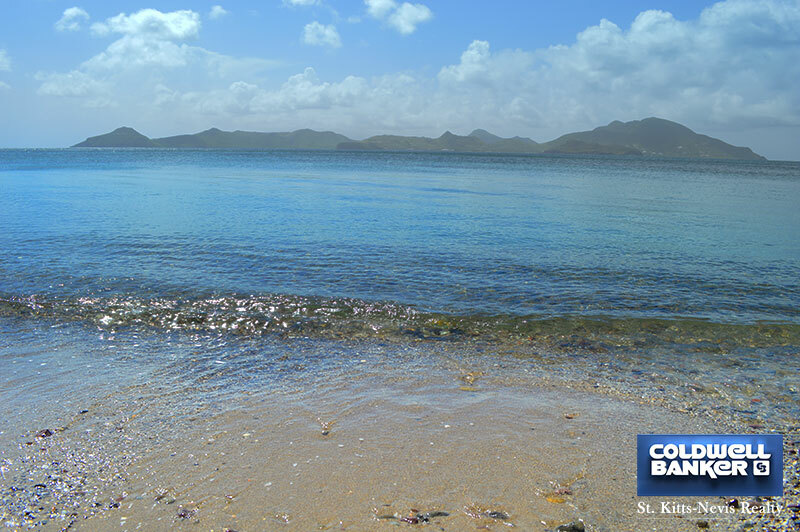 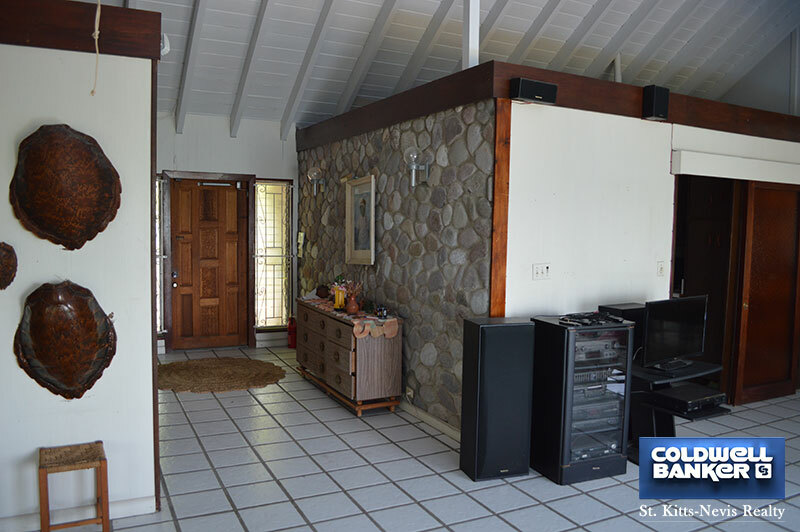 With beautiful views of sunset and of the neighbouring island of St Kitts across the water. 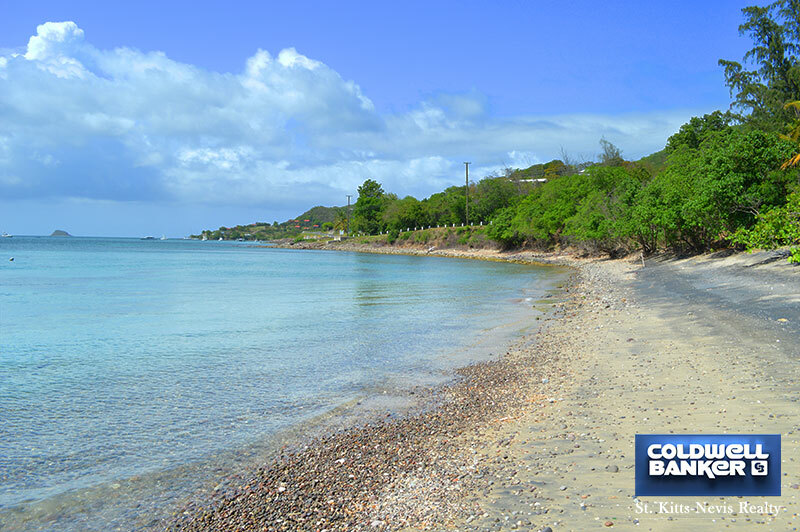 Perfect for a boating enthusiast. 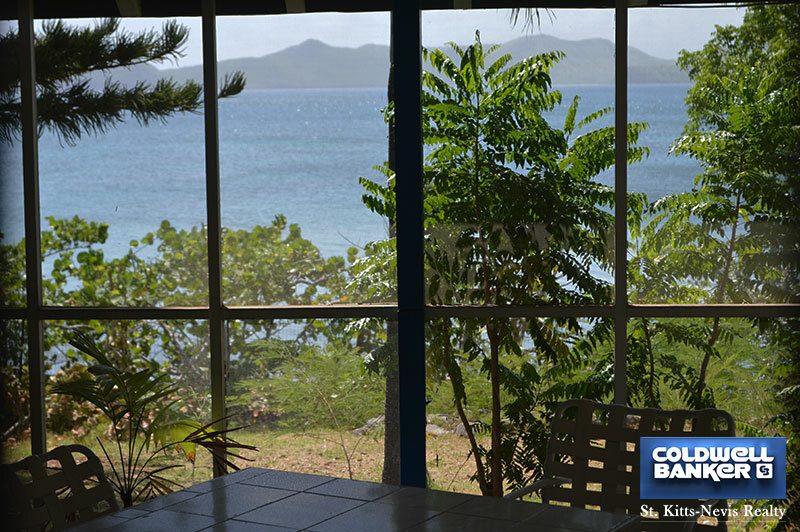 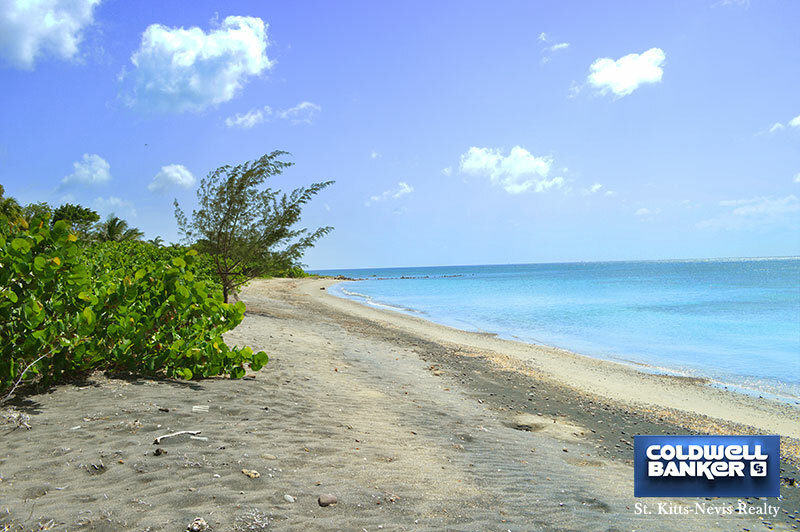 Easy paddle board or kayak reach to the restaurant and facilities of Oualie Beach. 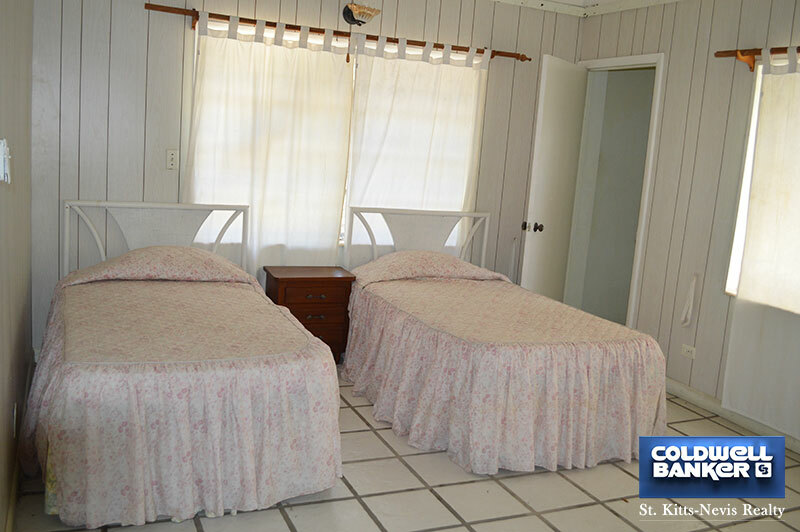 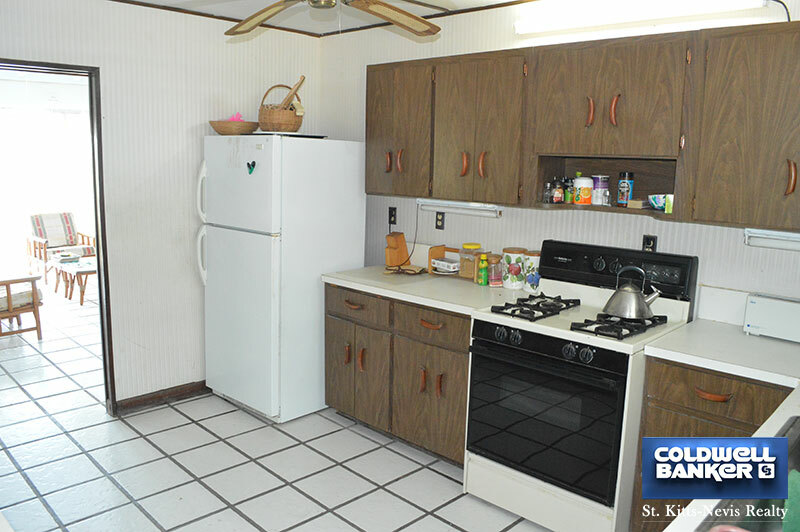 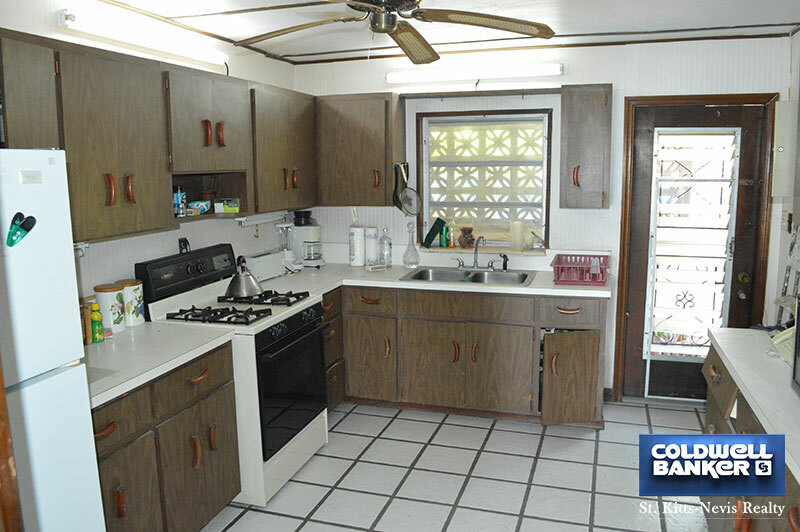 10 minutes drive from both the airport and town.